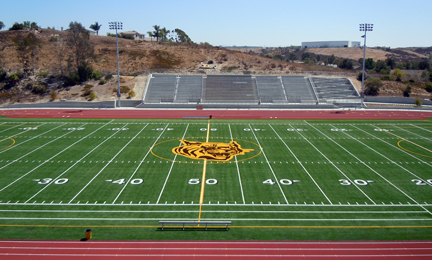 Our school was established in 1975 and was originally named “Oceanside High School East”. 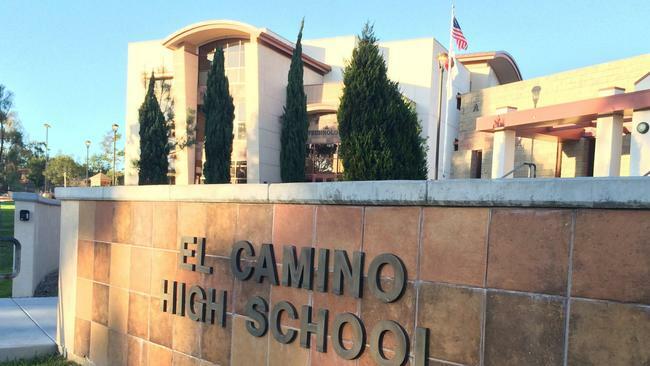 It officially became El Camino High School in 1976, and has since maintained a close athletic rivalry with Oceanside High School after becoming its own school. El Camino’s Truax Theatre was built in the early 1980s and houses a large performance venue, an adjacent classroom with stage and large music and drama rooms. It was declared a California Distinguished School in the early 2000s. It also recently built a new Science and Technology Building and is undergoing constant construction to clean up the campus.